AOA Show Rules & Guidelines will be followed for the entire show. Performance entry fee is $15 if submitted during Early Bird Registration period (now ending Monday December 31, 2018). After that date, the fee moves up to $20. Non-AOA member fee per farm $80.00 - This applies to adult members only. Youth Performance fees are waived by AOA. 1st to 6th place ribbons awarded depending on number of entries. Participation ribbons given to all remaining competitors. 1. Online Registration must be completed. 2. 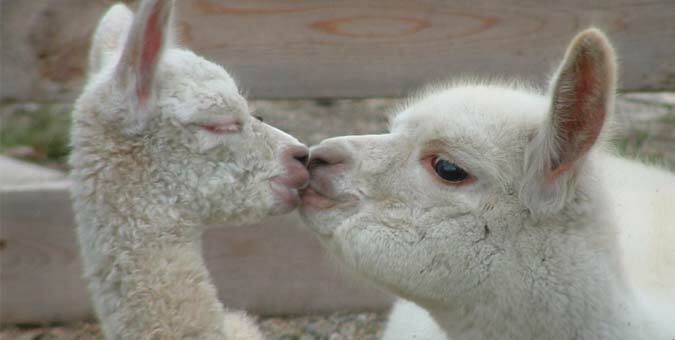 Alpacas must be registered with ARI; NO Pending ARI Registration Papers will be accepted. 4. Entries must be registered online by 01/30/2019. 5. Veterinary documents required must be included with entries. For non-ARI registered animals, there does need to be an identifying tag or number to be able to verify animal presented is the same as the noted on the veterinary certificate. 6. 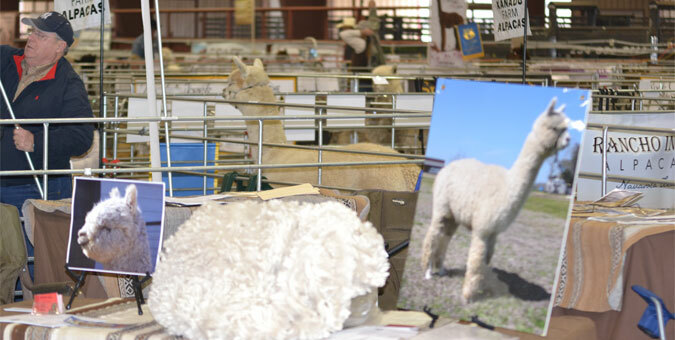 To be allowed entry to the show, the owner shall submit a copy of the Certificate of Veterinary Inspection (Health Certificate), which shall include the ARI number, alpaca name as on the ARI certificate, microchip #, and negative BVD results with testing method for each alpaca entering the show grounds, including companion or private treaty alpacas. The Show Superintendent will keep a copy of the Certificate of Veterinary Inspection as permanent records for the show. 7. 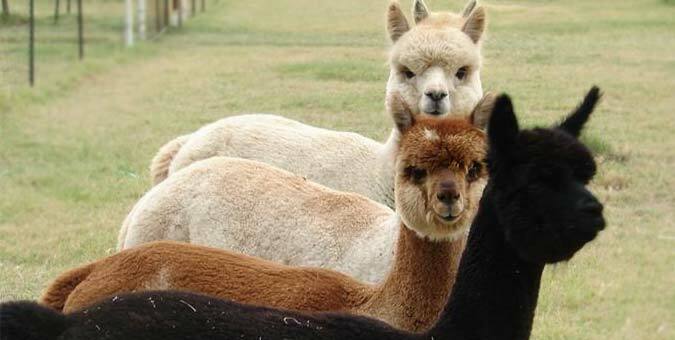 All alpacas entering the show grounds must show proof of a negative PCR test or a negative VI (VI prior to 1/1/2010) test for BVD (NO other types of BVD testing will be accepted). 9. 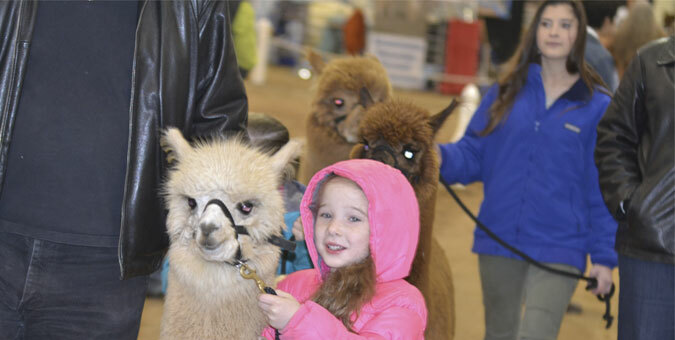 Exhibitor Rule Halter Show: The owner may enter only 3 alpacas per breed type, per gender, per age division, per color designation. 10. Classes may be divided or combined according to AOA show rules, depending on the number of entries. 11. Color designation refers to one of the colors shown in the current ARI Color Chart plus the multicolor types described in the Part VII, Section 2, AOA Show Division Handbook. Please use actual color of fiber at skin line, regardless of what your ARI certificate says. All colors will be verified at check-in according to the ARI Color Chart. 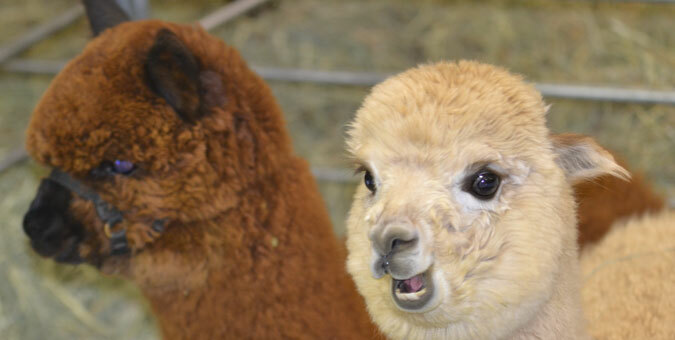 Under the 2018 Show Division Handbook Rules, certain alpacas are automatically disqualified from competition and certain Exhibitors & Handlers are prohibited from personally showing in front of a Judge when a business or financial relationship exists between an AOA Certified Judge and their customers. Each year at contract renewal time, our Judges are required to disclose those alpacas, exhibitors and handlers who cannot be shown in their show ring when judging at an AOA Certified show. Beginning with the AOA 2007 National Conference (May 16-20, 2007), Exhibitors will also be required to disclose business and financial relationships with Judges and be required to acknowledge animals entered into the competitions that are not allowed to show in front of certain Judges at each show they attend. Beginning with the AOA National Conference, this disclosure will now be required from exhibitors during registration periods for all AOA Certified Shows. This is being done to make sure Exhibitors understand the written rules and to eliminate confusion for Exhibitors & Handlers about which alpacas, Exhibitors & Handlers cannot walk into a Judge’s show ring during competition. Please take a moment to review the 2018 Show Division Handbook rules to familiarize yourself with the rules under which you or your alpaca would be disqualified from entering the show ring during AOA Certified Show competitions. Using your 2018 AOA Show Division Handbook, please see Part 5. 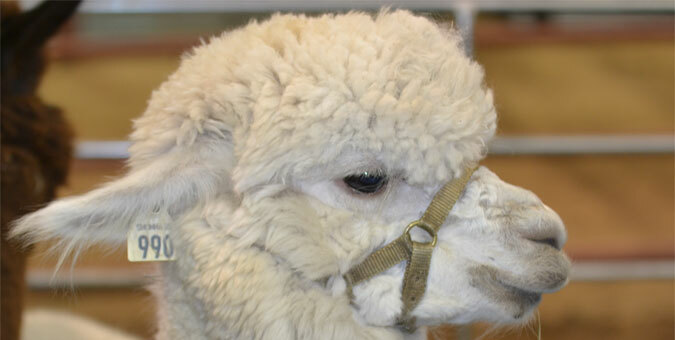 Rules & Ethics for All Show Participants; Section 2 S. An alpaca/fleece is disqualified from competition if…. To help with your show entries, please refer to the AOA Show Division Handbook.